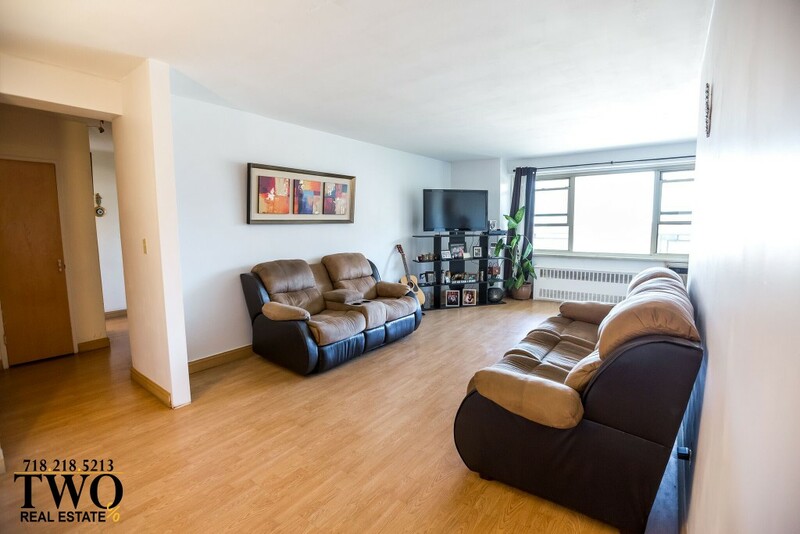 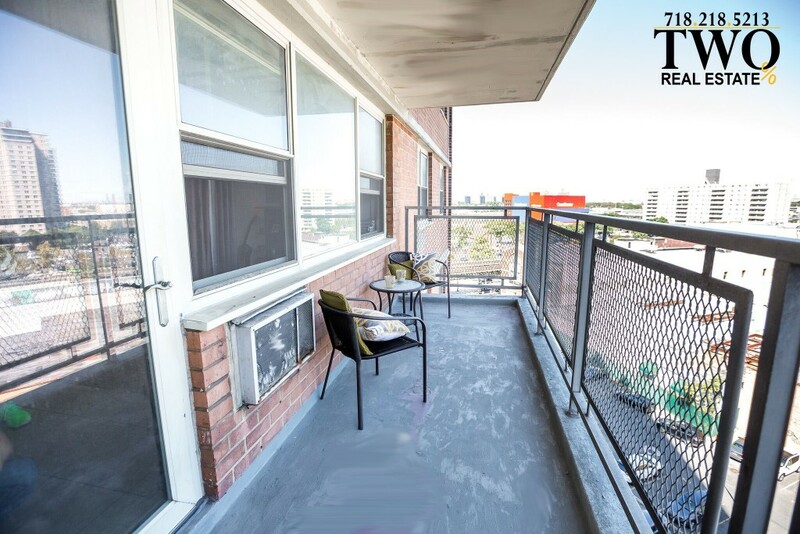 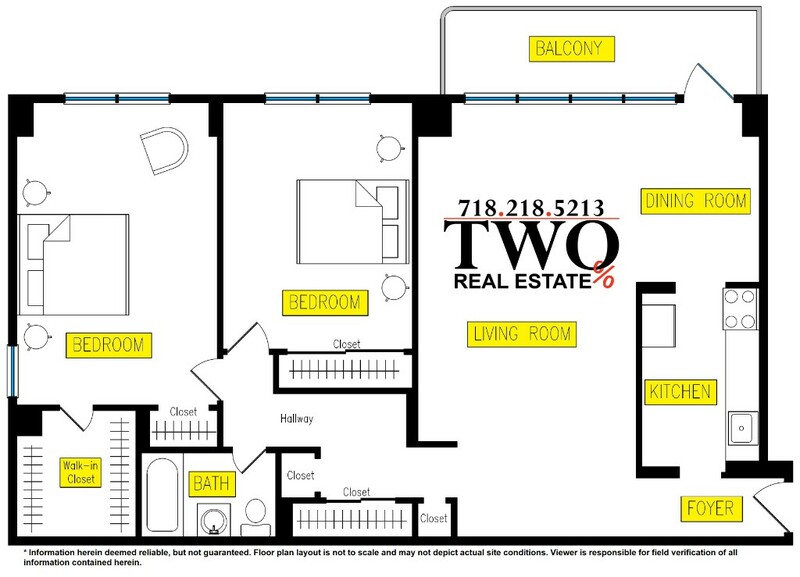 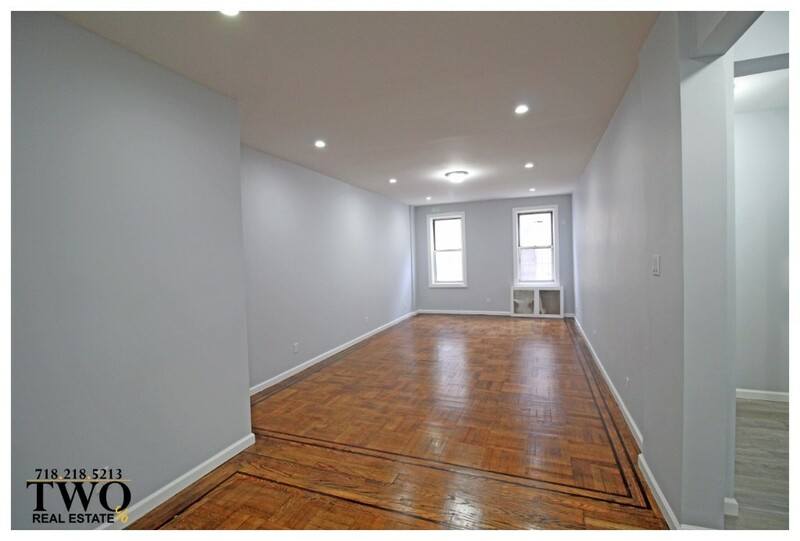 Large Two Bedroom - One Bathroom with Balcony Coop for Sale in the Trump Village West Complex. 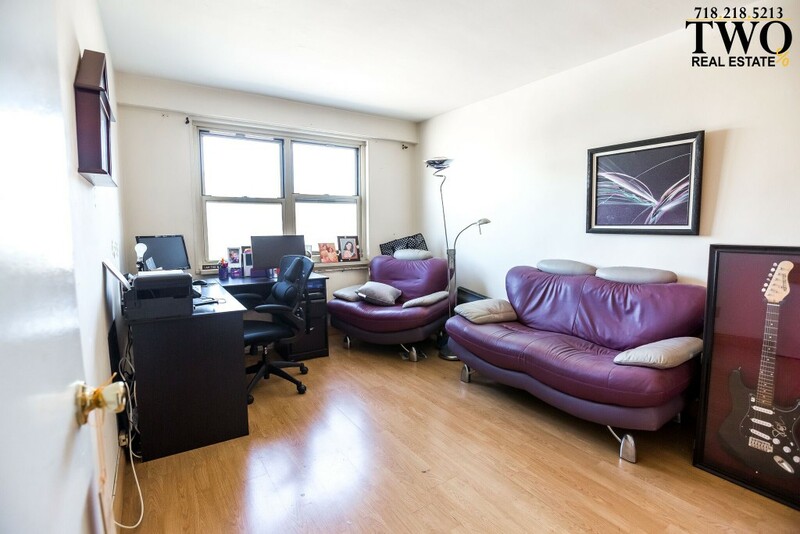 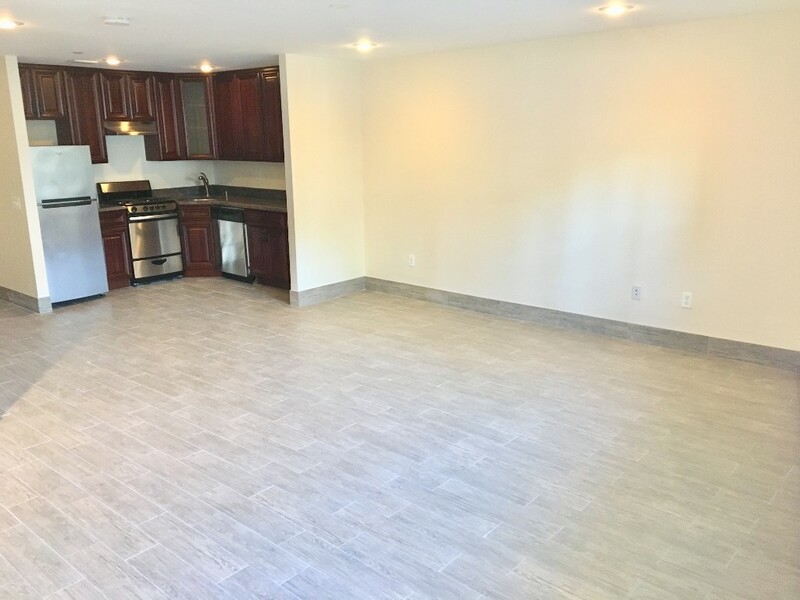 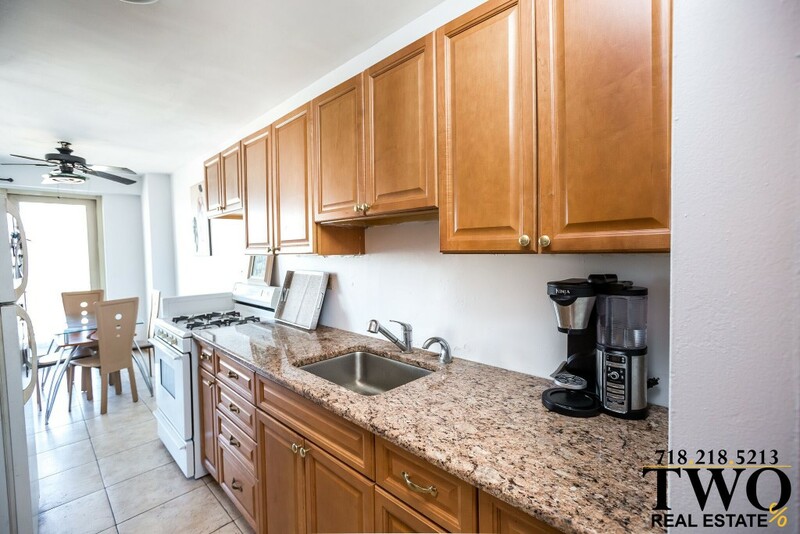 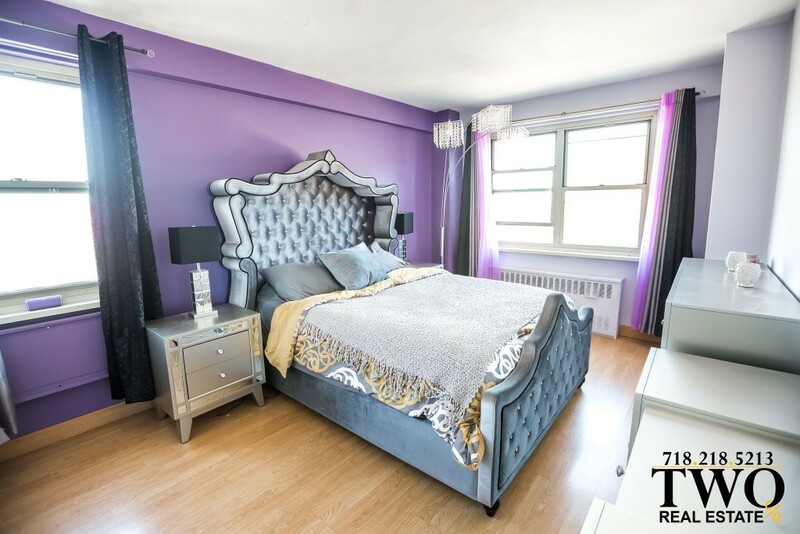 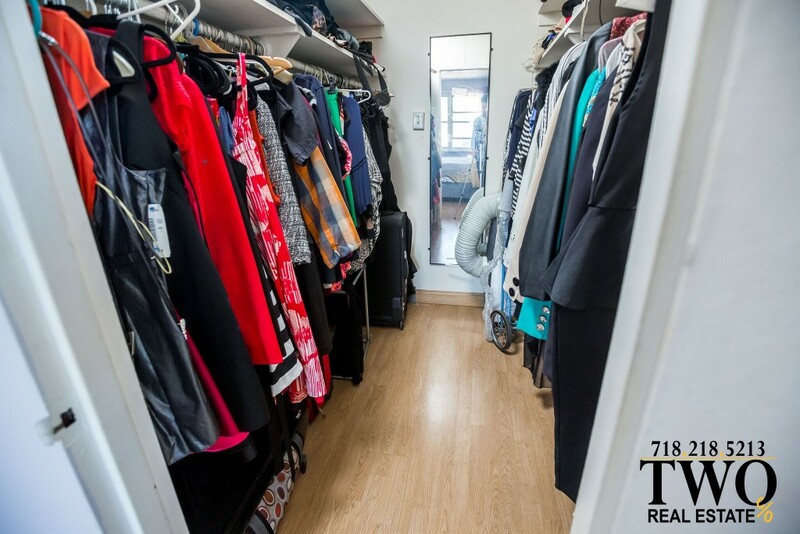 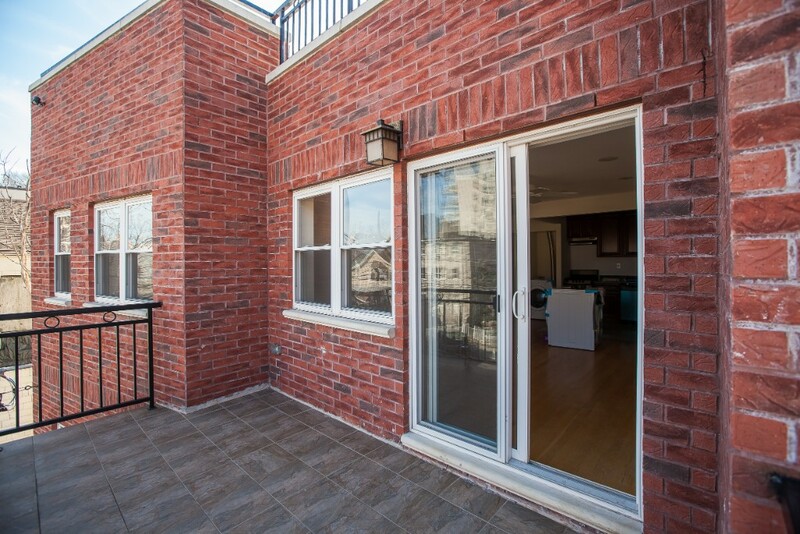 The Apartment offers Spacious Living Spaces, Lots of closets, Large Balcony with Expansive Views of the Manhattan skyline and Verrazano Bridge. 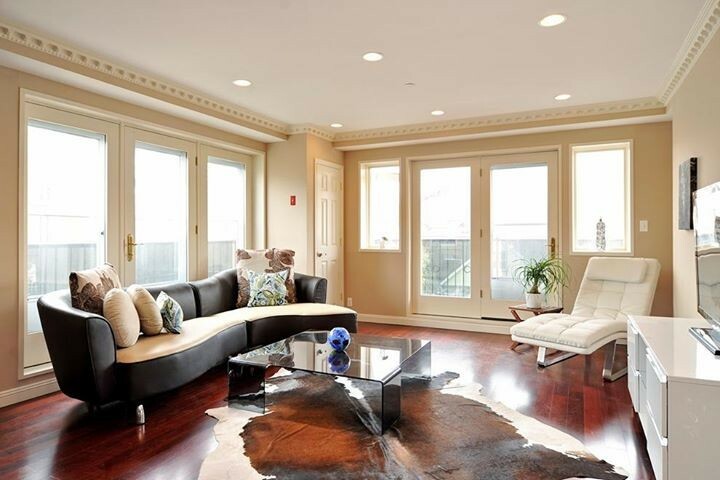 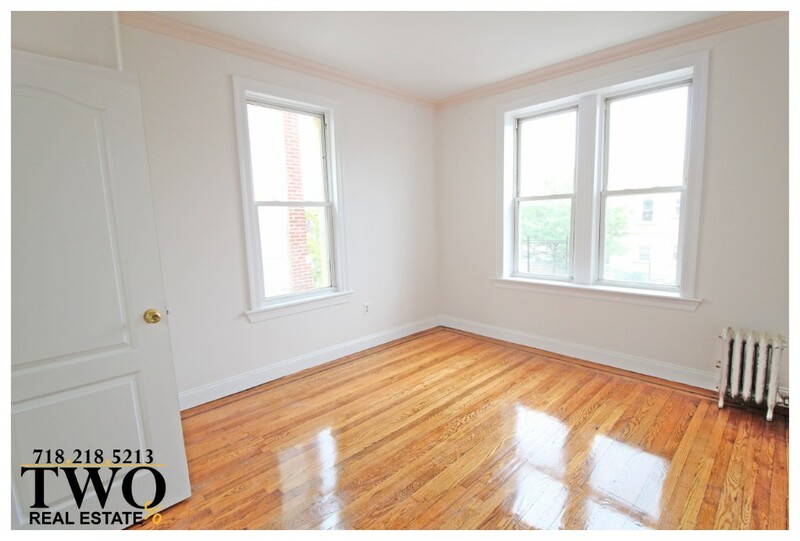 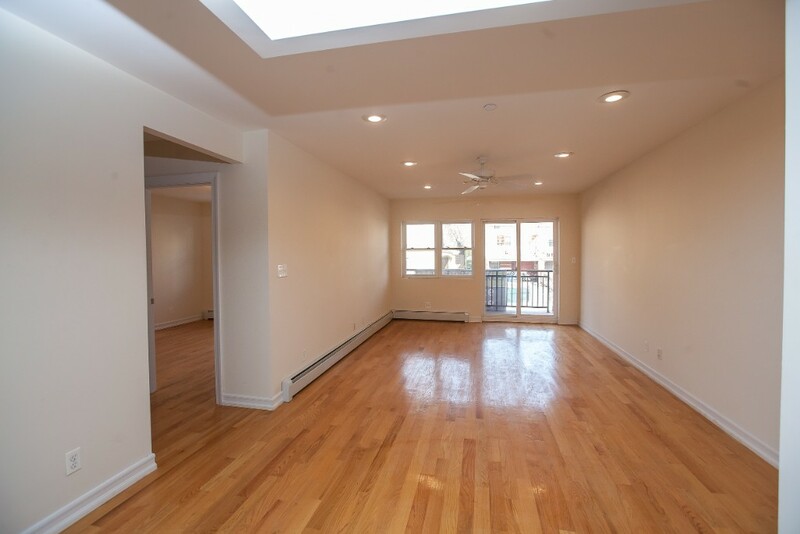 This is a corner unit with Windows throughout, allowing for Lots of Natural Sunlight. 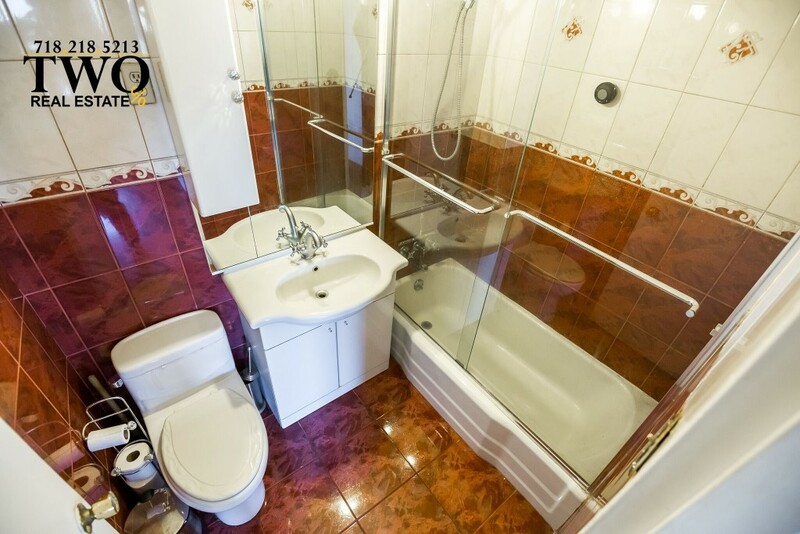 Low Maintenance includes all utilities.